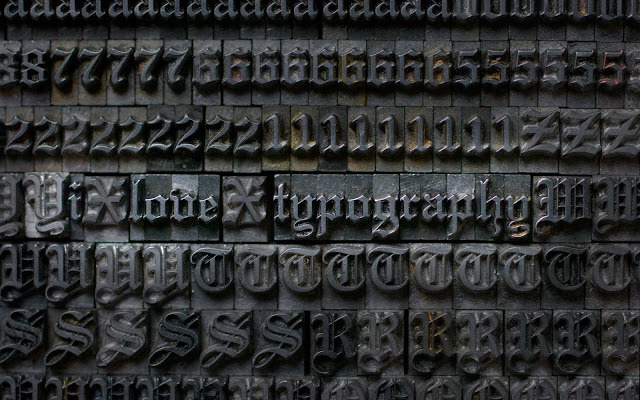 I can't remember a time when I didn't love typography, the art and technique of arranging type and type design. It's been popular for a few years now, but it's so classic and clean, I can't imagine it will go out of style anytime soon. I tend to pick up anything and everything that has a number, letter, or symbol when I'm out shopping or junkin'. And I love to drink my morning coffee out my favorite mugs with my initials. I picked up this sweet stamp set in a recent Seattle trip and you can see some creations with these stamps coming soon (April 24th - Angel's Attic). I just pulled these keys off a typewriter and I'm all set to make some rings, pendants, and bracelets with them. 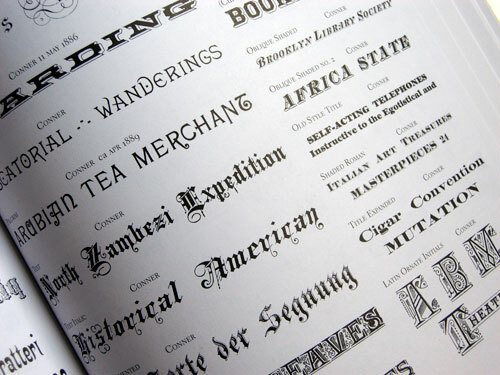 I could spend hours (if I had them) searching and downloading the hundreds of awesome fonts at dafont.com. 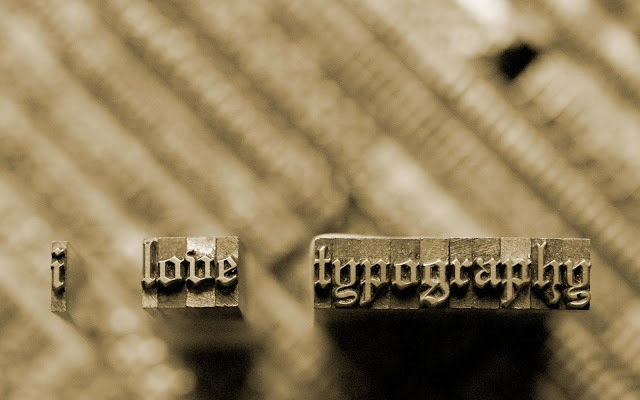 Do you love typography too? I'm a dafont addict too. So many fonts...so little time. And typewriter keys, don't get me started. Love your header font, btw. Someday I when I have enough time to surmount the techie challenges I'll make my own custom "Meadowsweet Cottage" blog header with the font I used on my sign. Thanks for stopping by. I'm subscribing or do you prefer friend-ing? Whoops, should have typed "followers". Yes, yes... 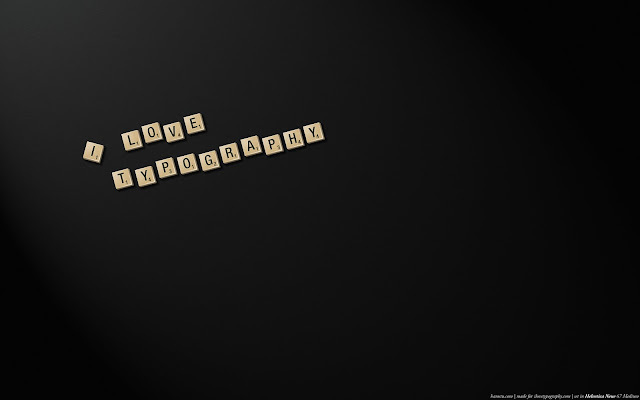 I love typography too! In fact, all three of us "Mermaids" do. Your photos are beautiful. So glad you stopped by our blog! Yes the screendoor is so cute and has become a signature piece for us. We use it as our booth sign! Thanks for makin it look so cute and for remindin us who we bought it from. You should consider being a vendor at our Funky Junk Sisters Show! Oh me too! I have those anthro mugs too. Love them! Thanks for visiting me today and for being so sweetly supportive! I love your blog, love those mugs. Yes, I'm a fine of all types too. It's so fun. I love your blog. That garage/junk sale you went to looked great. Looks like it was worth the digging. I look forward to meeting you at the farm chicks sale. Thanks for visiting my blog. Love it all! Can't wait for your show next month! I'm sure it will be amazing!